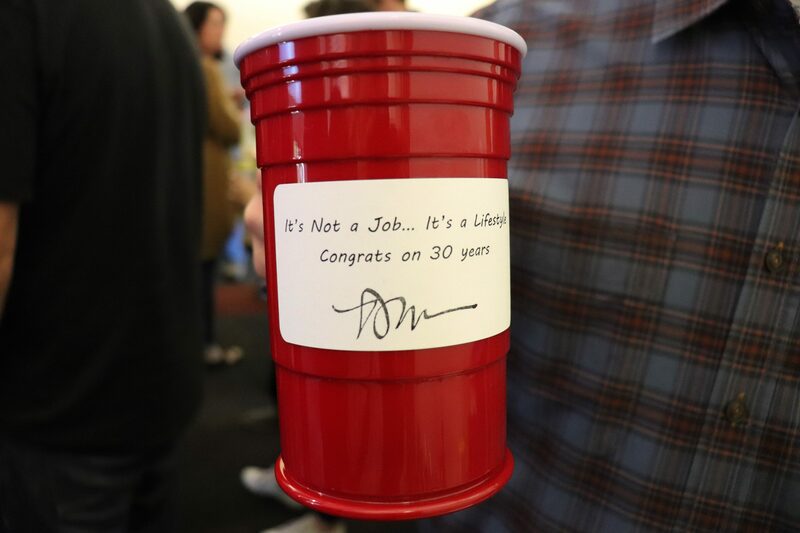 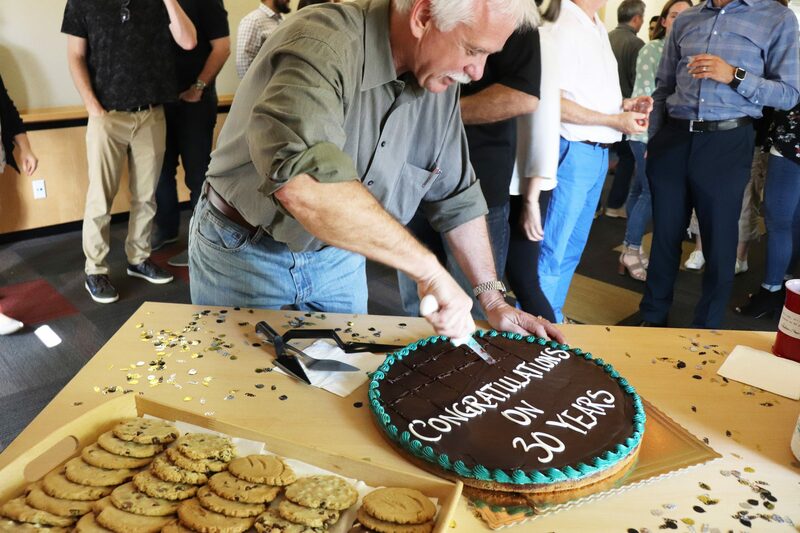 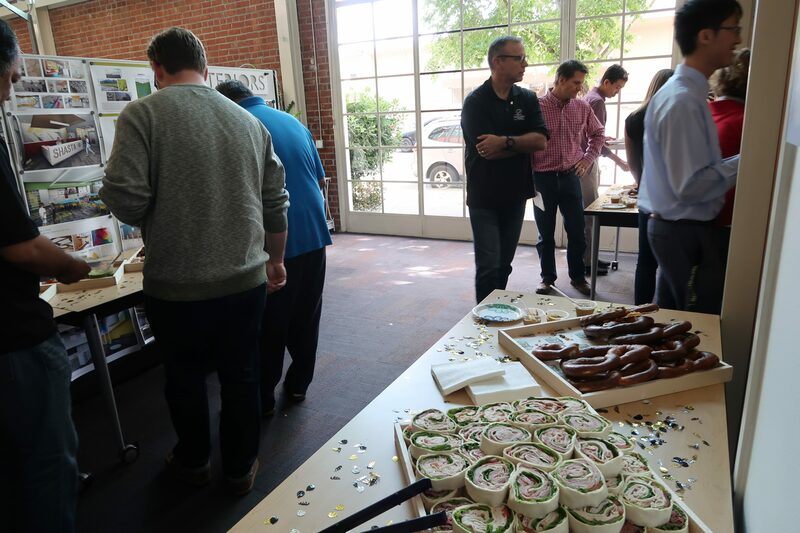 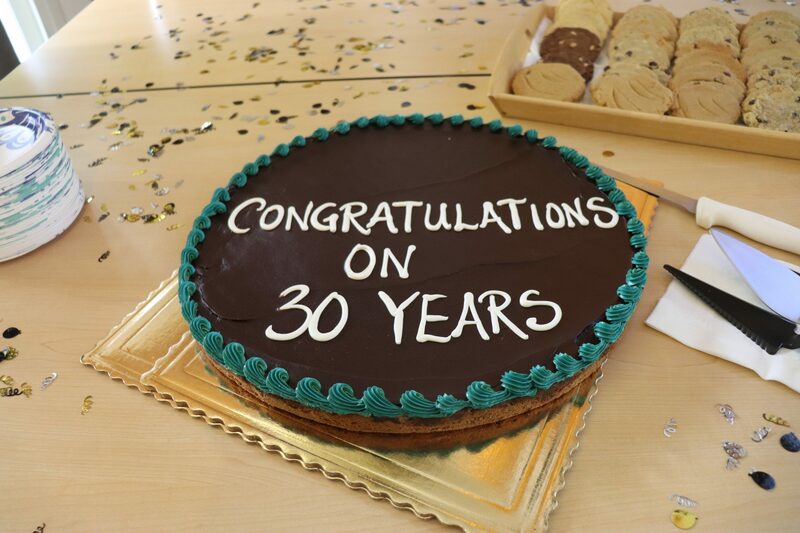 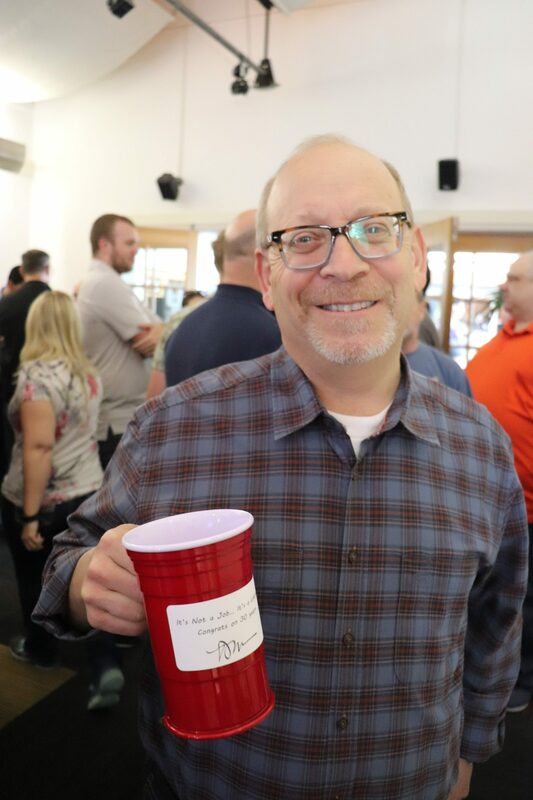 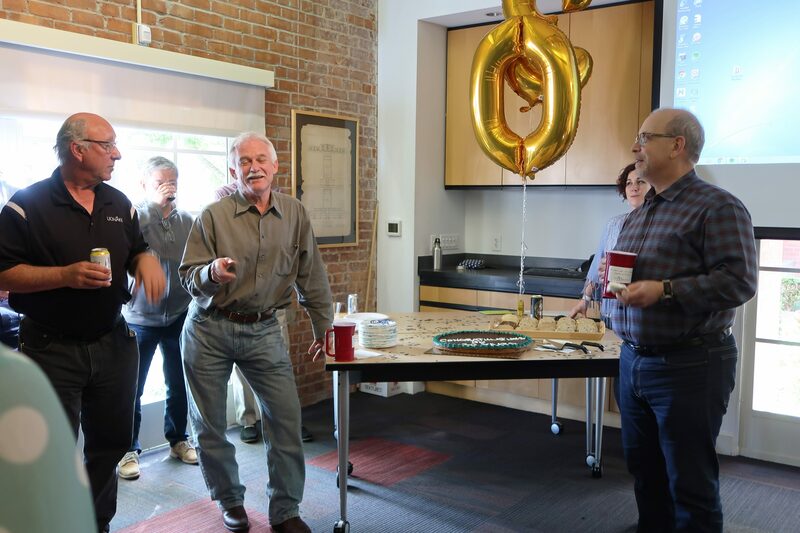 On Friday, April 27th – Lionakis celebrated the work anniversary of two of our Civic Principals, Maynard Feist and Nick Docous – who were hired one week apart from each another in 1988. 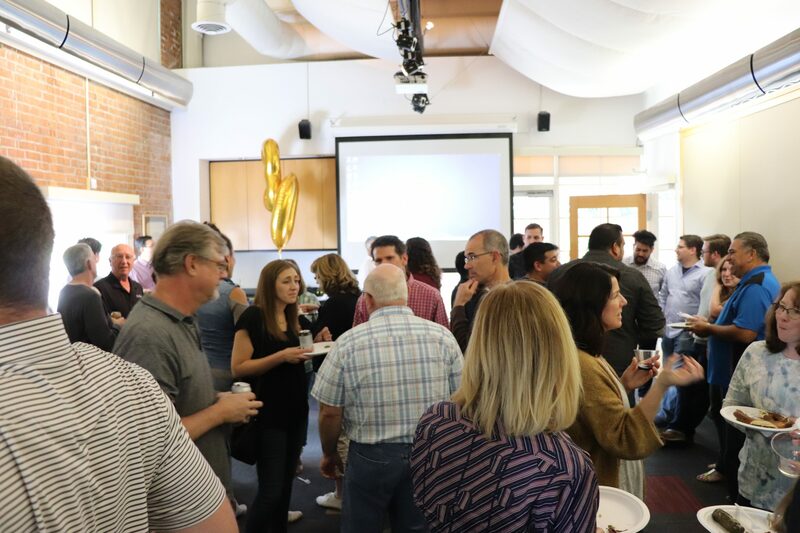 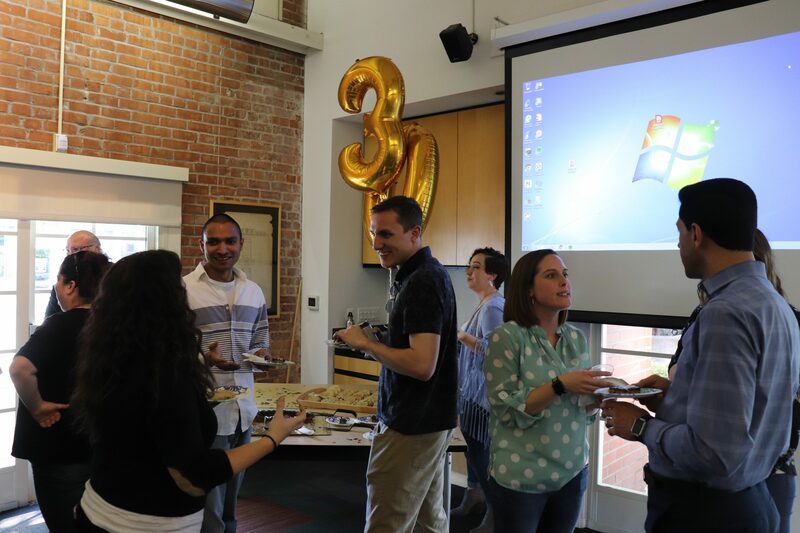 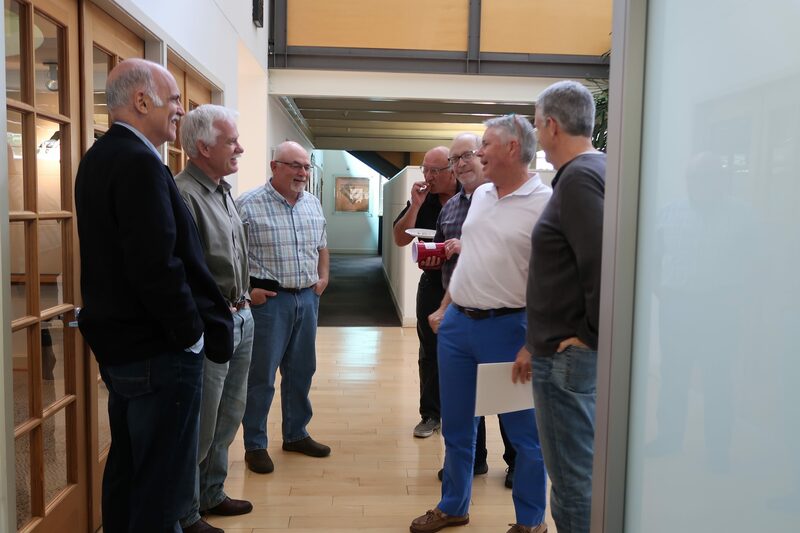 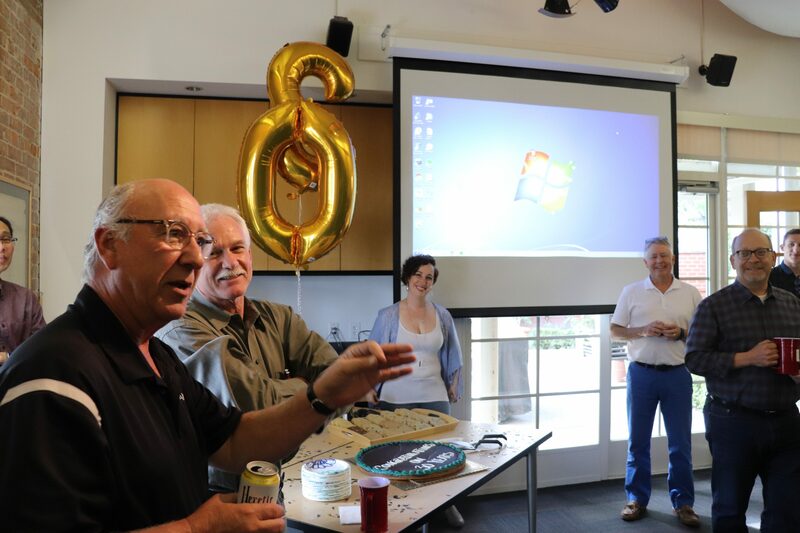 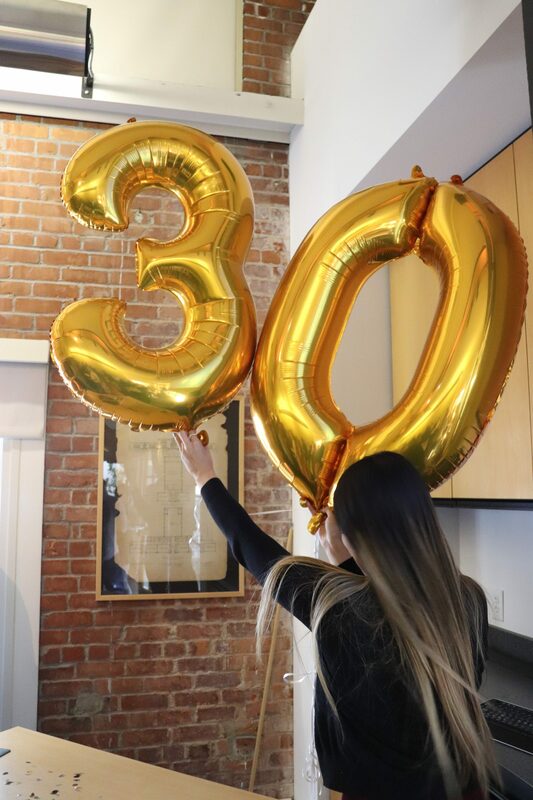 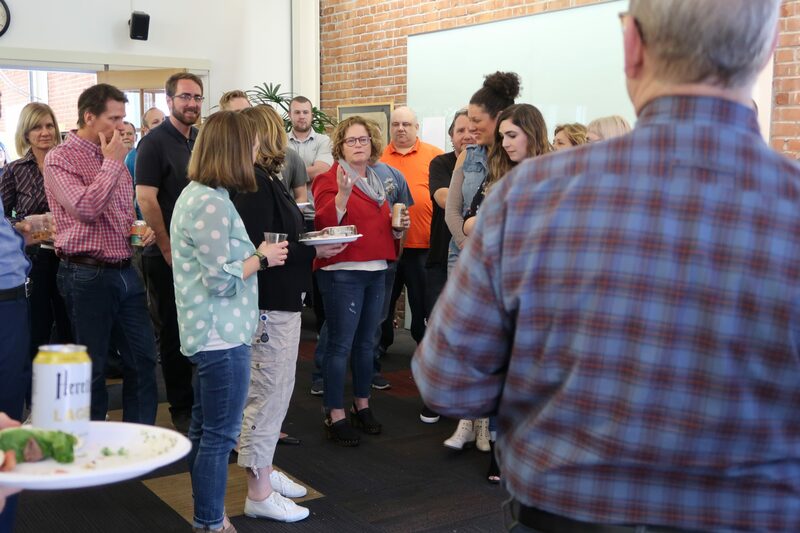 Most of our Sacramento office members and a few other surprise guests overflowed the Lionakis Conference Room doors to enjoy food, drink, cake and many amusing stories from these two leaders and those they have worked with for three decades. 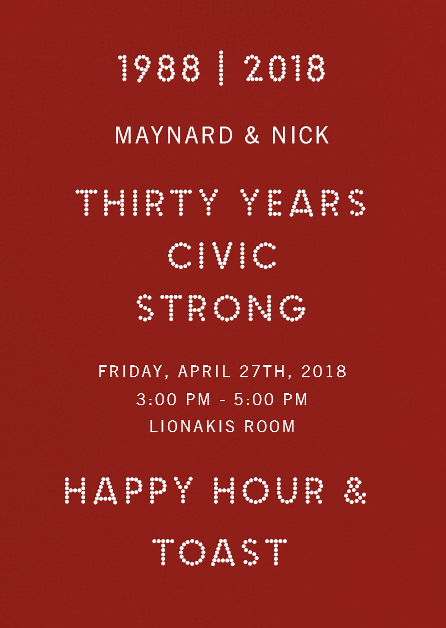 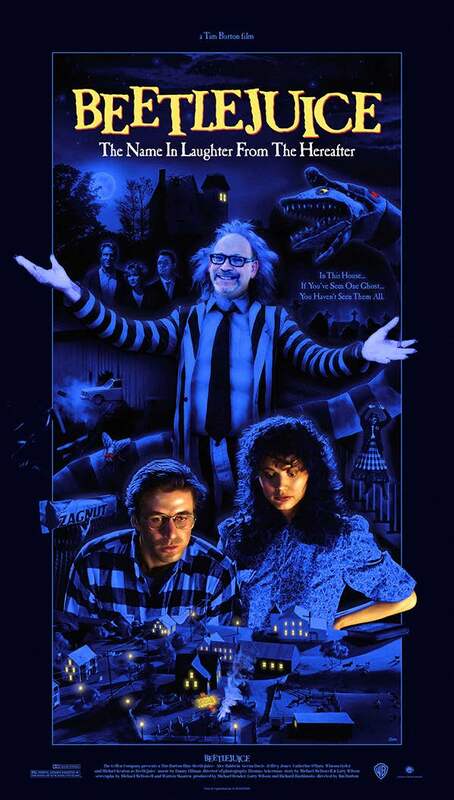 Maynard admitted that Nick’s strengths have always been with people and Nick (almost) admitted that Maynard’s strength was in drafting – but both agreed that they wouldn’t still be here today without the support of-the-other, and the entire Lionakis family over the years. 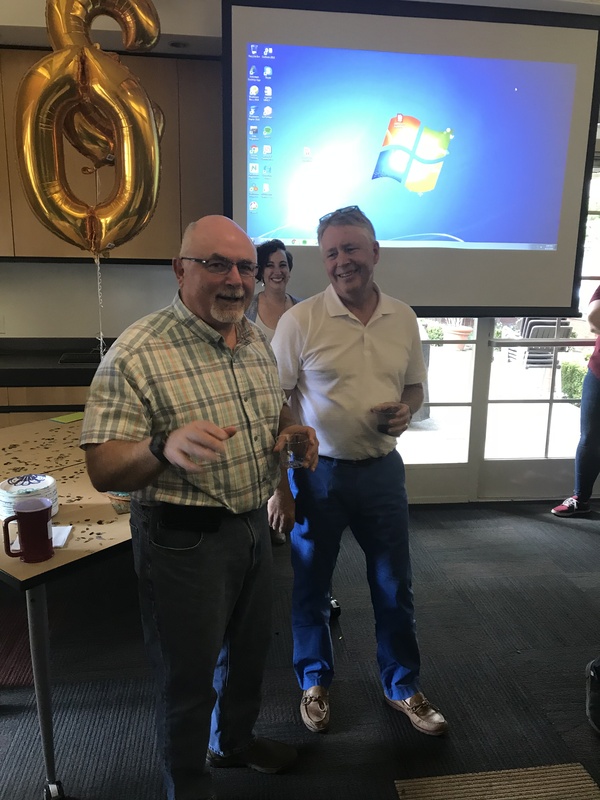 Retired Education Principal, Dave Younnger made an appearance to congratulate them both and we heard from current Education Principal, Laura Knauss, our President, Don McAllister and several others who shared their stories and congratulations as well. 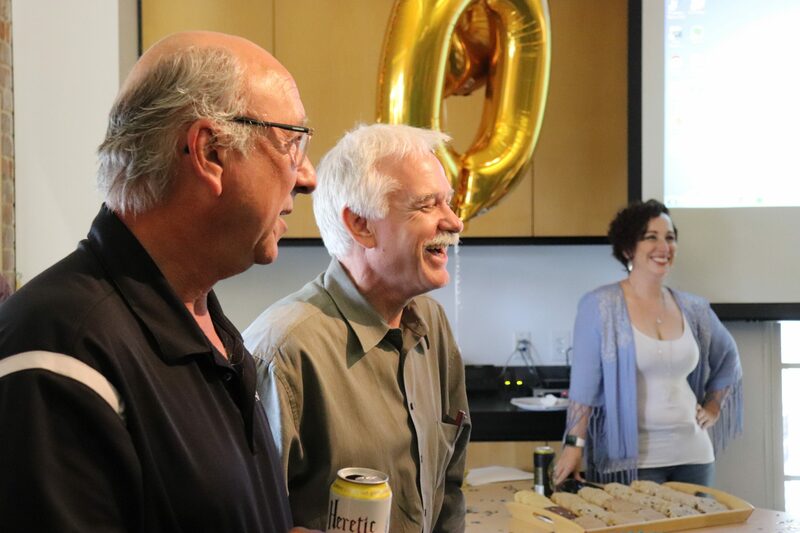 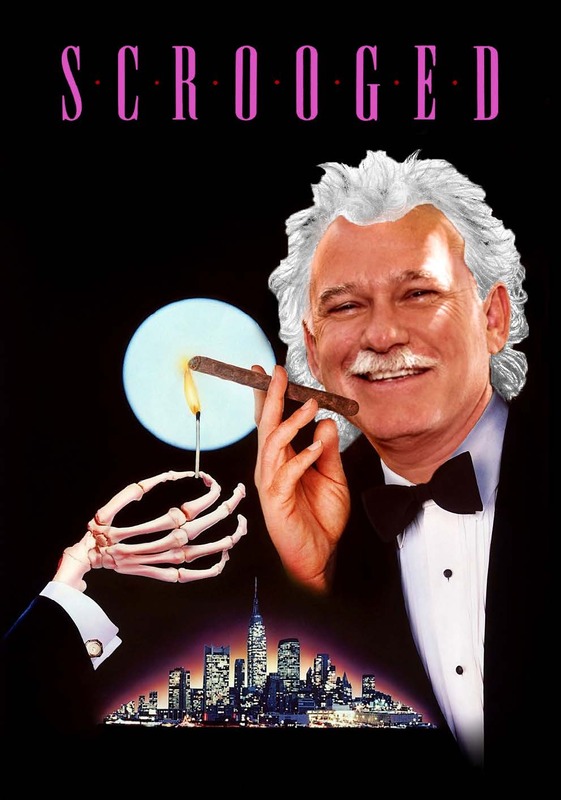 Jennifer Bertram, Civic Studio Administrator, coordinated the afternoon’s series of events and food, including commissioning some “original artwork” of Maynard and Nick from back in the day when they had movie careers in the 1980’s, by none other than one of our very talented Lionakis Graphic Designers, Lily Therens. 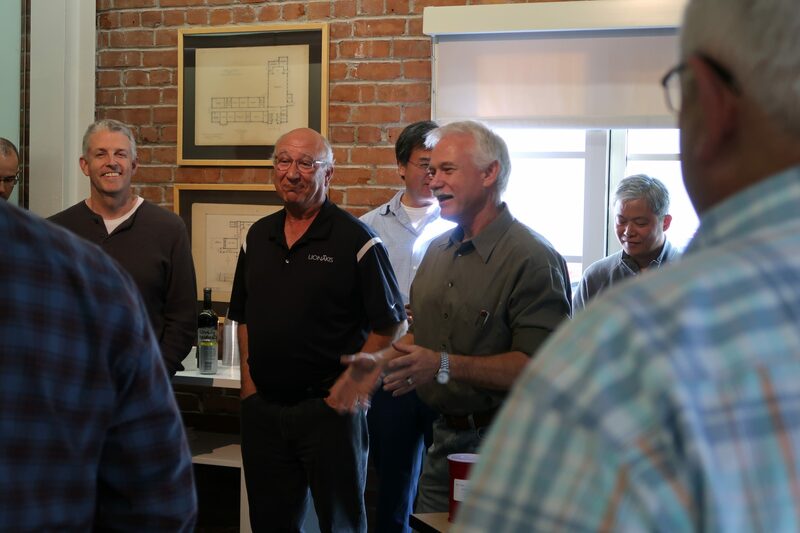 Many congratulations to you Nick and Maynard – cheers and thank you for your exemplary service and leadership!